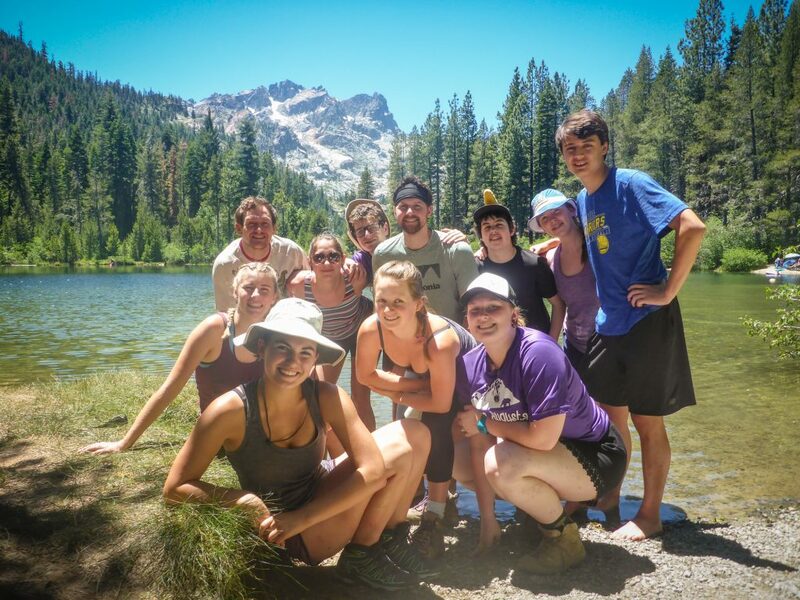 Or, express interest for any week and we can place you together with other interested campers! 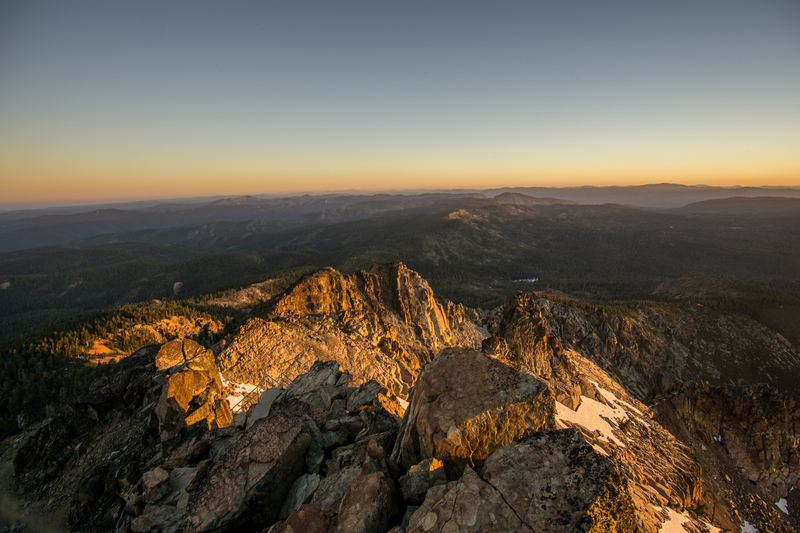 The Sierra Buttes are often called the hidden gem of the Sierras. 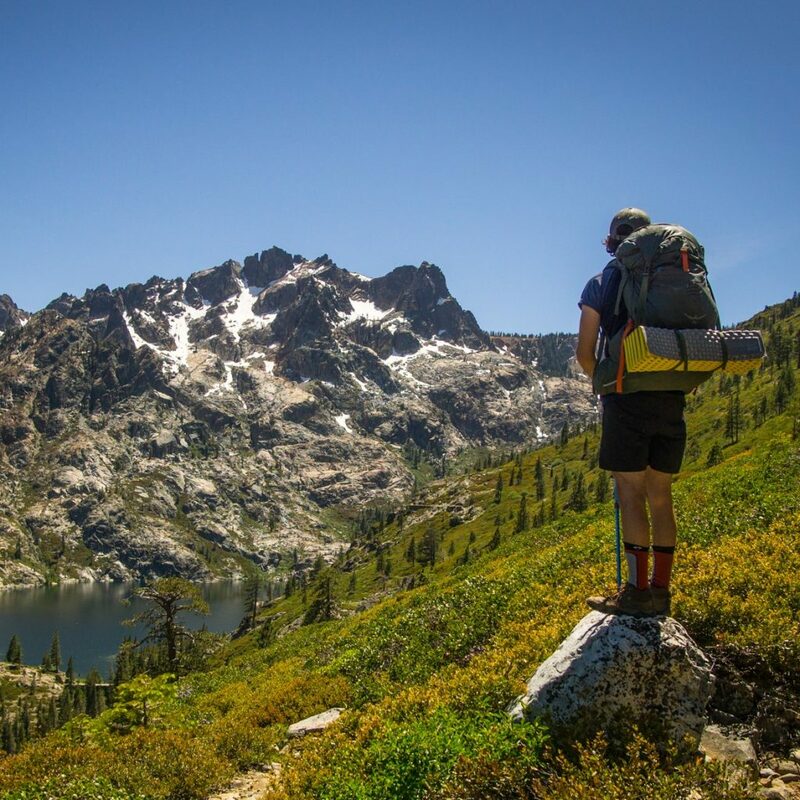 Just over an hour from our main camp location, the Sierra Buttes offer a wide range of backpacking and outdoor adventure terrain. 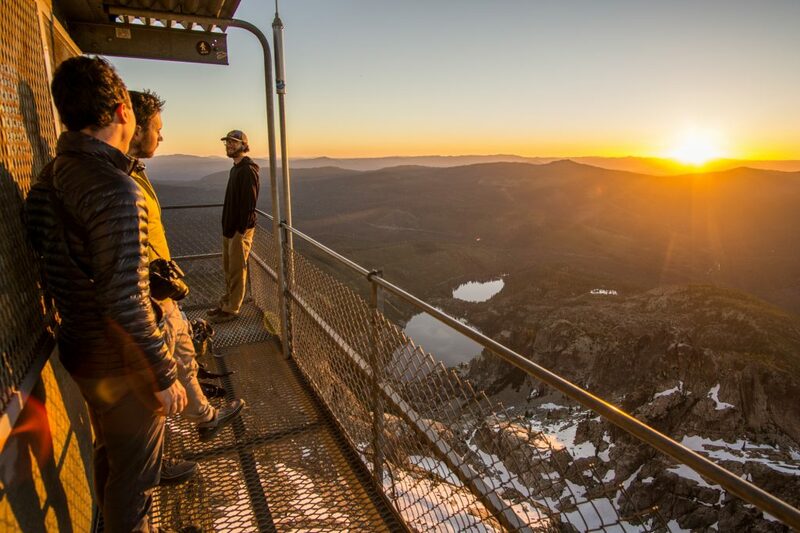 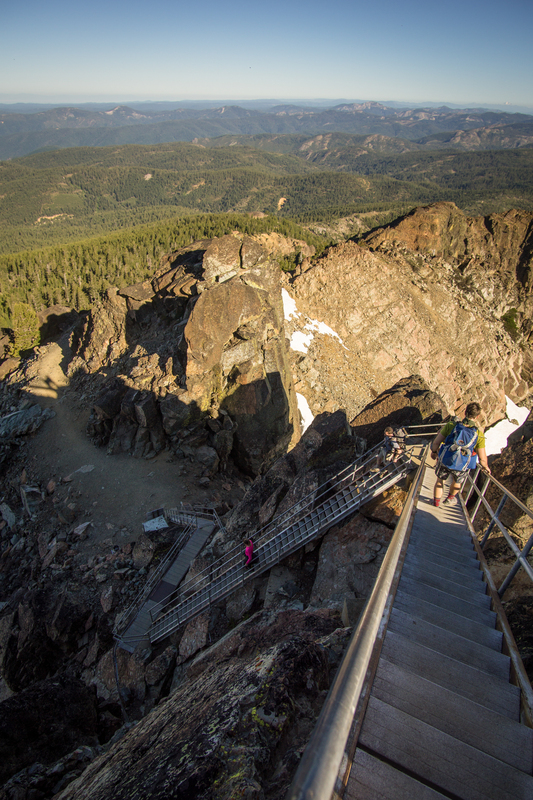 An historic Forest Service fire lookout station remains at the top of the Buttes, a place equally suitable for an early morning sunrise breakfast celebration or a late evening bonding experience. 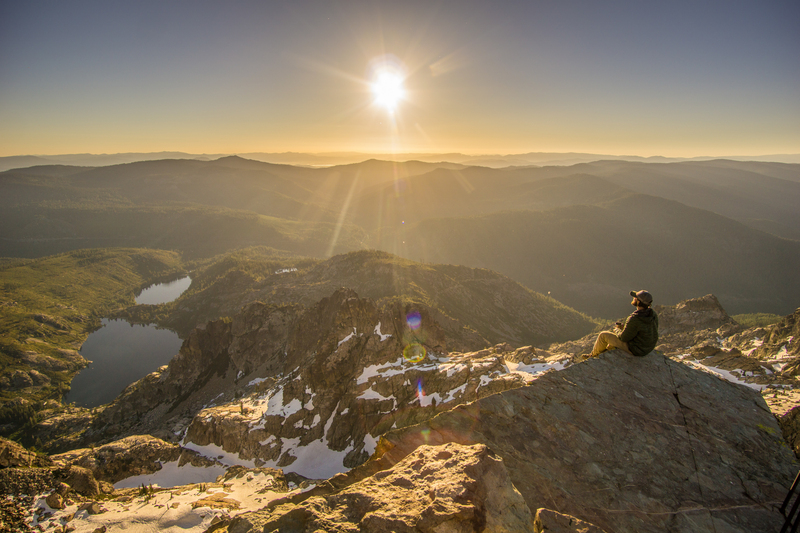 It’s certainly one of our most beautiful backpacking locations! 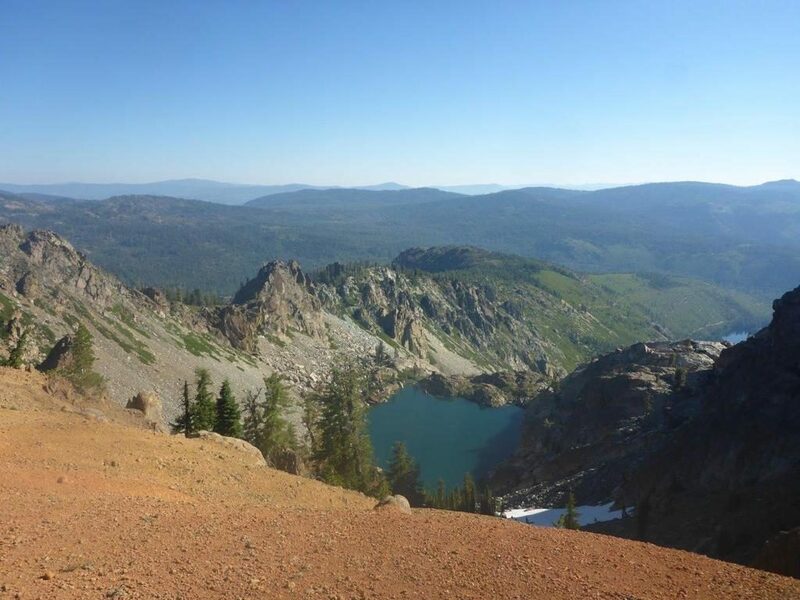 This trip is intended for campers who are in an older age group or those who already have backpacking experience. 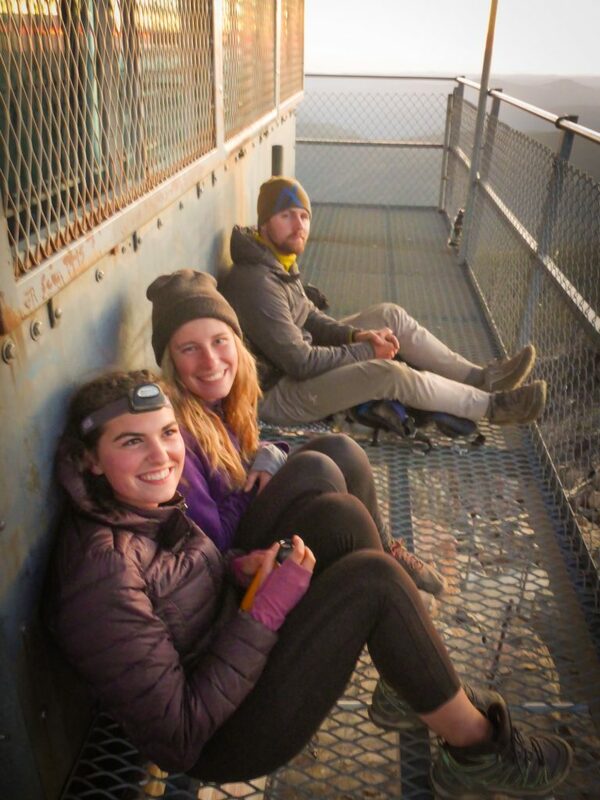 We will practice backcountry cooking, learn Leave No Trace outdoor ethics, and engage with evening embers activities. 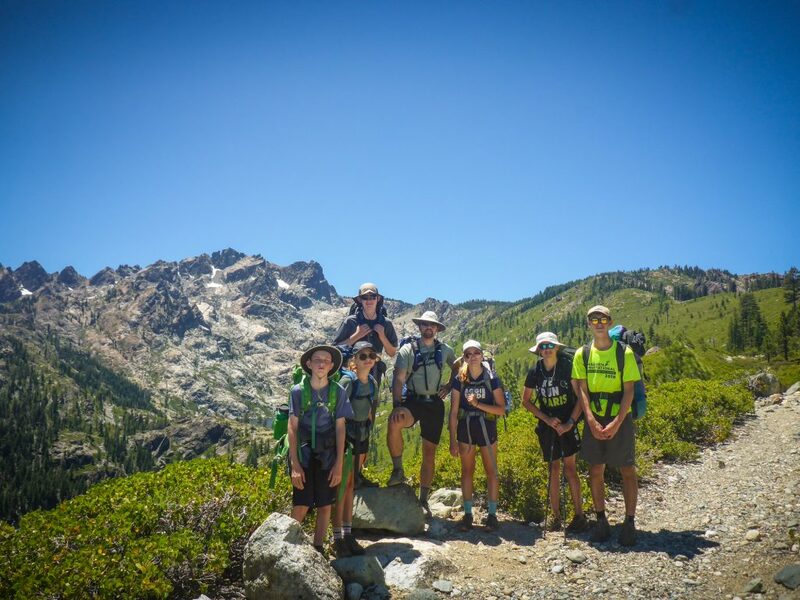 Camp Augusta counselors are trained and certified as Wilderness First Responders and their primary concern is the physical and mental well-being of the campers. Experience: Explore – this trip is suitable for those who have some experience backpacking or physically fit and confident beginners. 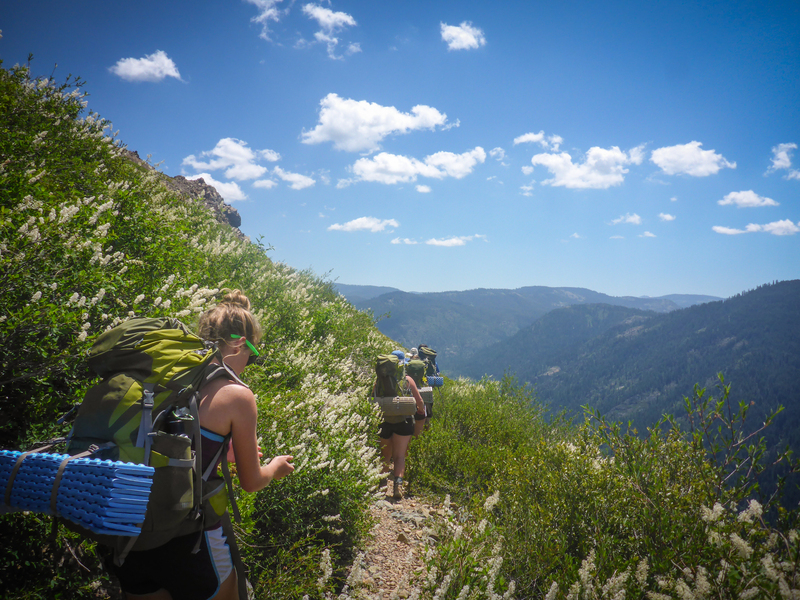 Endurance: 2 – Campers will travel 5 to 7 miles each day and will be hiking over steep and rocky terrain.